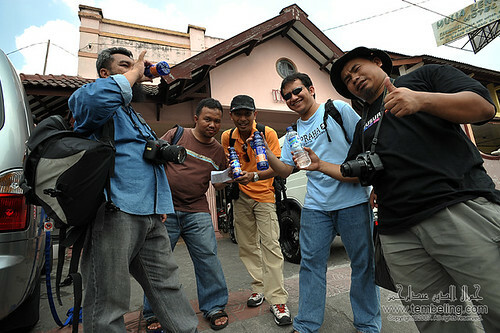 Anyone willing to go to Jogja in Feb 2009? 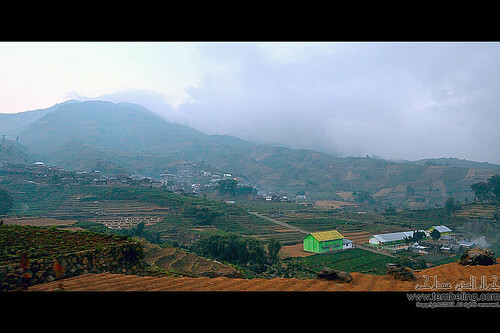 How about going to Dieng Plateau from 6-11th Feb 2009. Or if we want to climb Mount Merbabu, we can add another day & coming back home thru Solo. The cost is approximately RM410 per person for the airflight. The total cost might not go beyond RM1000, unless you wanna shopping (till drop) in Malioboro. You know what? We can photograph the infamous Mount Merapi from Merbabu!! Well…I have been to Merapi….muahahaha…. BEWARE! One major risk! Weather! February is known as the wet season in Indonesia. We have to study the risk first. If interested, leave your comment. I’ll contact you if confirmed. What had happened? Our van almost broke down. The vans’ brake & clutch plate broke down! 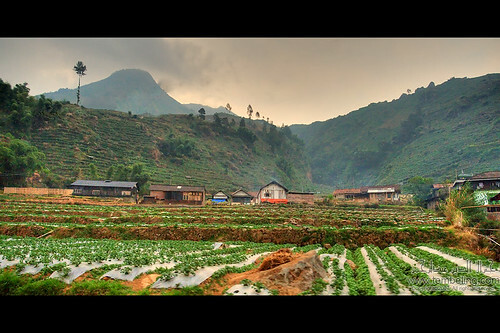 That mishap had cost us our plan to go to Dieng Plateau on the first day. Instead we had to go to Jogja to get another van. Therefore, instead going to Dieng, we went to Magelang & visited Borobudur. It was my 2nd trip to Magelang & Borobudur. Our very first group pix. The group pix at Borobudur. 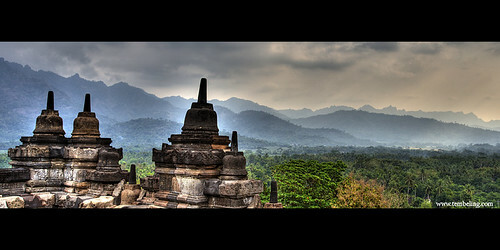 I didn’t shoot many pictures at Borobudur. Afterall there was so many people up there. So after 2 hours or so, we went to Jogja. We went to an outdoor boutique first as some of the group members need to buy extra outdoor gears. Well, I also bought myself portable gas stove. About RM50 each. Yeah, I bought two. Another one for a friend here in Malaysia. We stayed at Twin Trim hotel if I am not mistaken. A simple hotel but a quite expensive (for Indonesian rate). The next morning we went street shooting. I am horrible at street shooting, therefore I will not going to share my shots with you guys. About 11am, we were already preparing ourself for a trip to Dieng. Posing for a picture before boarding the van to Dieng. That’s our official drink….Mizone!! (But I didn’t drink even a single bottle for this trip). We stopped at a small town (can’t recall its name) for solat & lunch. We tried Pak Rahman Soto. Not as tasty as Mbok Giyem soto in Boyolali. We stopped at a small food-stall (warung) at the top of Dieng Plateau…When we reached Dieng, it was already passed Marghrib. We had our dinner & solat here. Now, we have to decide whether we want to stay overnight at Dieng & may compromise our trip to Mount Lawu, because the trip to Mt Lawu (Central Java & East Java border) may take another 6-8 hours. We held a simple meeting & with a majority vote of 4-2 (another 2 members neutral), we decided to go sleep over at Selo Pass & will miss Dieng’s sunrise! But we already plan to go to Dieng & to climb Mount Sindoro next year (maybe in February).